Austin. Austin I cinta anda in your biggest fan I have 600 foto of anda. 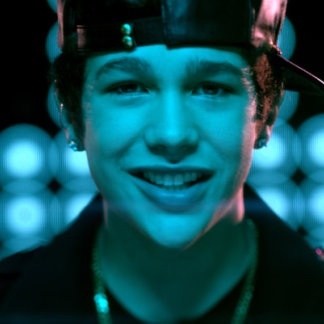 Wallpaper and background images in the austin mahone club tagged: smexy. this picture is from say your just a friend .